We believe that even novelty shirts deserve to be comfortable. 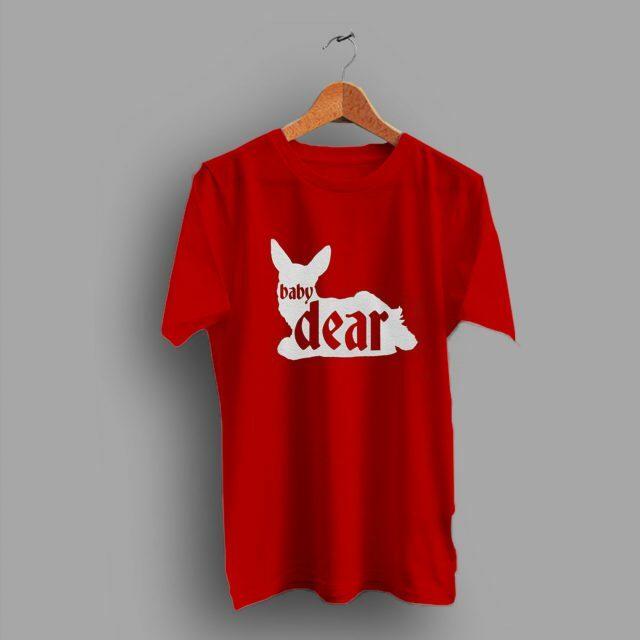 Bodysuit Baby Dear Hunter Family T Shirt digitally printed with the latest and greatest in direct to garment printing. Digital printing delivers a smooth and soft finish that will not crack or fade. The shirts are handmade to order using only the finest quality, longest-lasting, environmentally friendly inks. 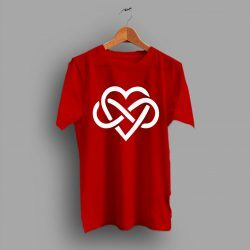 Happy to buy Bodysuit Baby Dear Hunter Family T Shirt.